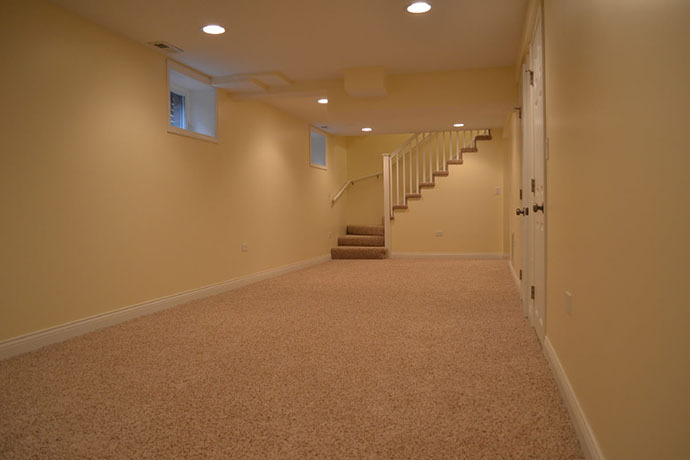 Every basement is different and our professionals have the skills needed to turn your basement into the living space you’ve always dreamed of. There's a lot to consider when it comes to remodeling your basement. Our professionals are here to help you every step of the way. Brighten up your basement with a game room and have some fun. We can design, and build your entertainment hub, right in your own home. Looking for basement bar ideas? Contact us and receive a free estimate for a new bar, and socialize with friends. 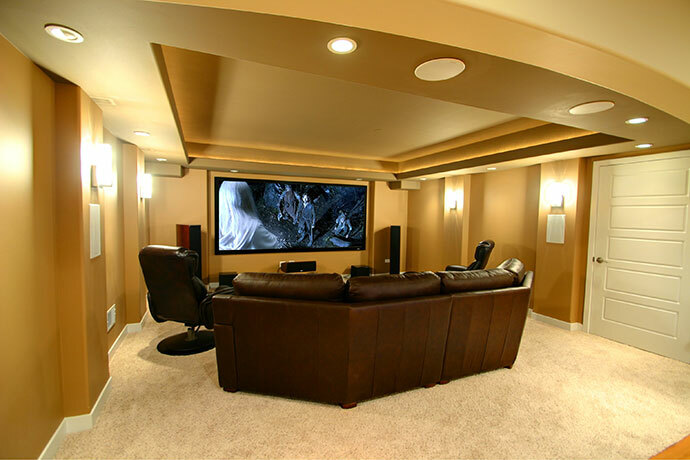 Add equity to your home with a basement home theater, and get ready to entertain your family, and guests with movie nights, right at home. Was your New Years' Resolution to go to the gym? Bring it home, and look ahead to getting a workout in the comfort of your own home. Earn extra income, or make space for a returning college student. 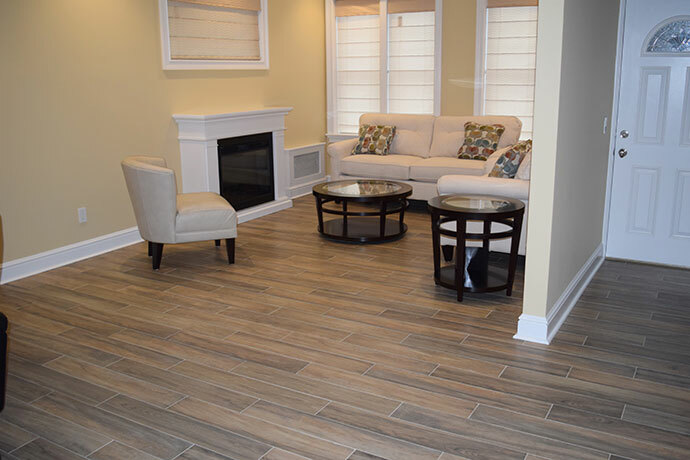 We can transform your basement into a comfortable living area. You can do it all with a Man Cave! Entertain guest with a round of pool, watch movies and have a few drinks. 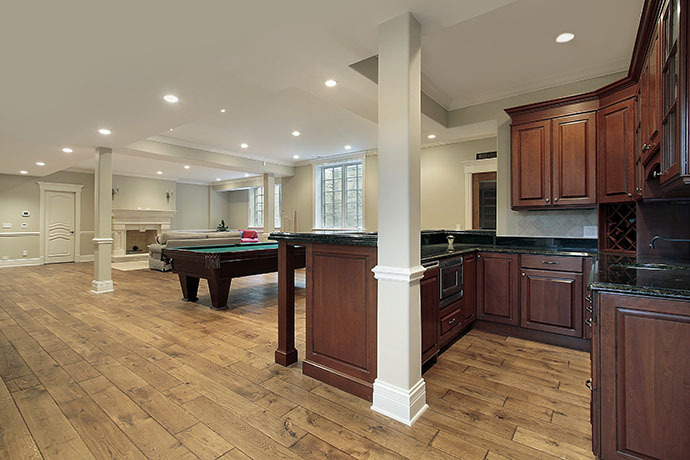 Below are recent basement remodeling projects from throughout Westchester, Rockland, and Fairfield Counties. This basement remodel in Scarsdale, NY is an apartment conversion. This features a seperate entrance along with an open design. This is a great way to increase your income and property's value. Give your family a place to hang out and have fun. This New Rochelle, NY basement remodel has a split design so your kids can play in one area of the basement and you can relax in the other. This upscale basement remodel in Greenwich, CT has a fully functioning bar. Entertain your guest with a night out experience all within the comfort of your own home. The porcelain tile in a stone like configuration makes you feel as if you were outdoors on a patio. 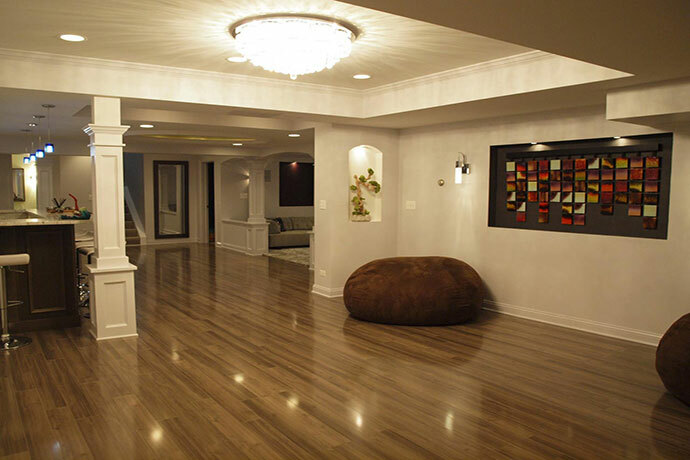 This basement remodel has a very clean look. You can do anything with an area fully remodeled like this. You can install an entertainment system, pool table, or go all out with a man cave. Having an area where you can relax and enjoy in your own home is one of life's most greatest pleasures. Having a full entertainment room with a bar and pool table can turn your boring basement into a place you can truly have fun. Have a small basement and don't know what to do with it? 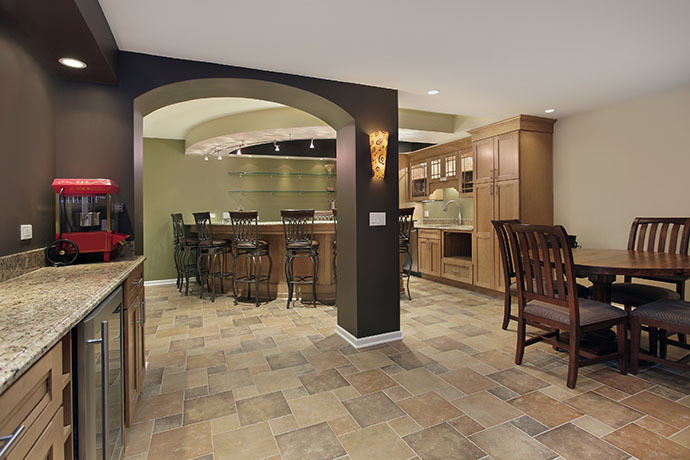 Let us at JP Moore help you come up with a basement remodel design that fits your size and budget constraints. This basement remodel in Dobbs Ferry, NY shows that with a little creativity you can turn a concrete basement into an enjoyable one. JP Moore Home Improvements has been in business for over 20 years. Check out some of our work showcasing all of our services. JP Moore Home Improvements is available in over 125 Cities in the Tri-State area. 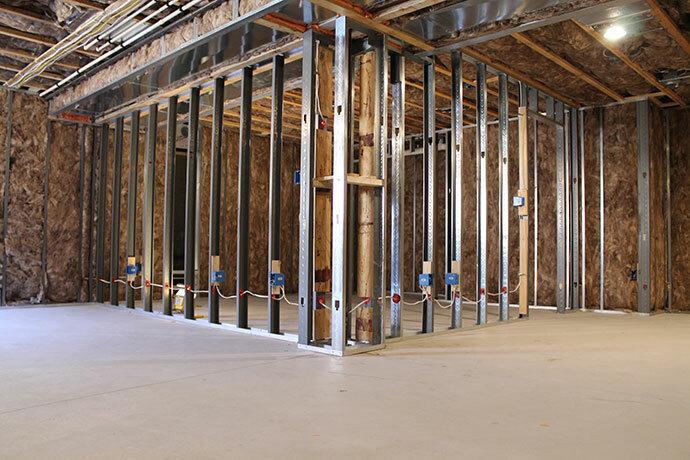 Contact us today for a Free Estimate on your next basement remodeling project. We thank our customers for designating JP Moore Home Improvements as their trusted source for their home remodeling and renovation needs. We bought our house because of it's size and old charm. But with the old charm came an old kitchen. We put off renovating the kitchen for as long as possible before we found JP Moore. They could not have been more accommodating to our needs and concerns. The finished project was exactly what we had envisioned, and more. Their service was top notch. By far the most reasonably priced, honest contractors I have interviewed in 5 months. I refused to settle for less than perfection. When I found JP Moore Home Improvements I was sold. I am elated about what they have done so far. Was in desperate need of work done in the home I just purchased. Very very happy and pleased with the services that they have done thus far. 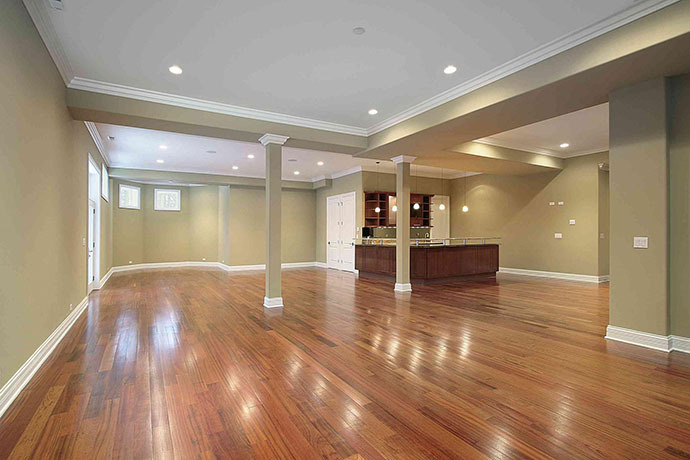 Have you been considering remodeling your basement? You may be overlooking an excellent space in your renovation plans. 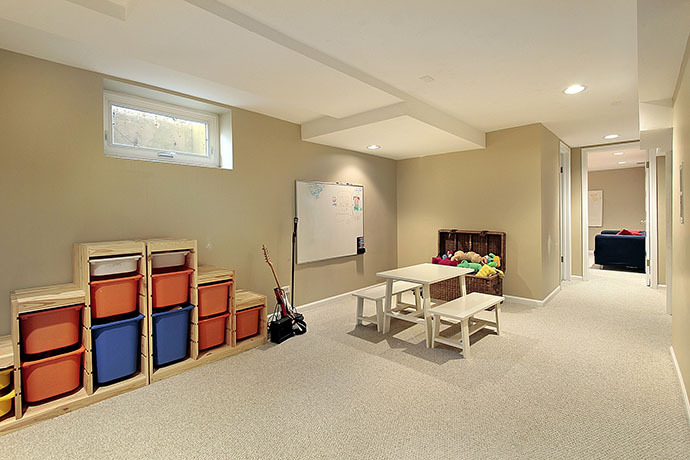 Check out these 5 basement remodeling benefits. What does your basement look like? If it’s cramped, dark and no fun to spend time in, it’s time for a change. Whether you want to turn your basement into a family room, a home office or even an entire apartment, it is important to have a successful experience. Use these basement remodeling tips to make sure you love your new space. Basement remodeling and finishing is usually a large scale project that can also be fun! 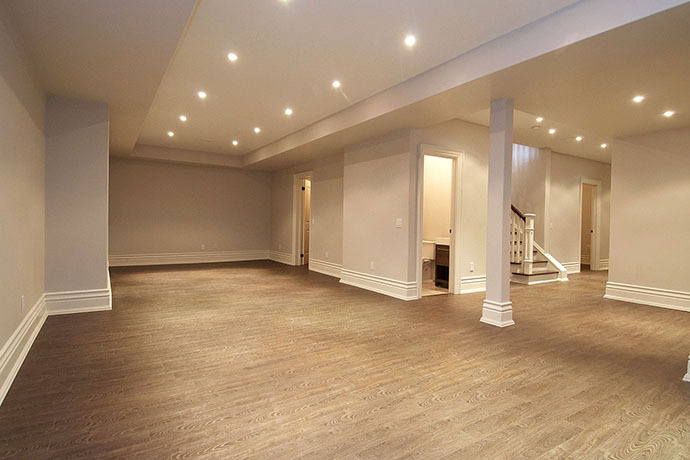 Basement renovations can range from simple to elaborate and can be tailored to suit you and your family’s needs. Can a Basement Remodel Increase Home Value? If your home is your oasis, why should your basement be any different? If you’ve been toying with the idea of finally getting around to remodeling the basement, you may want to take advantage of the benefits a basement remodel could offer you as a homeowner. With an updated and remodeled basement, you may be adding equity to your home’s overall value if you ever decide to sell. For more than 20 years, JP Moore has helped homeowners with home remodeling and a variety of home improvement services. We treat every job as if we were working on our own home, making sure all of the homeowner’s needs are met before calling the job complete.